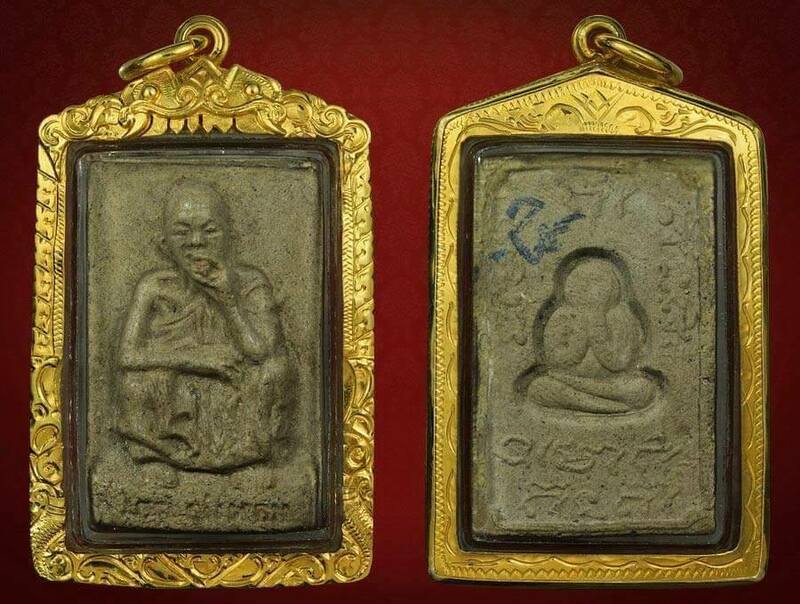 Pidta Luang Phor Mee Wat Phra Song BE244x. Nur Takua. Co-blessed with Luang Phor Kaew Wat Kerwan. 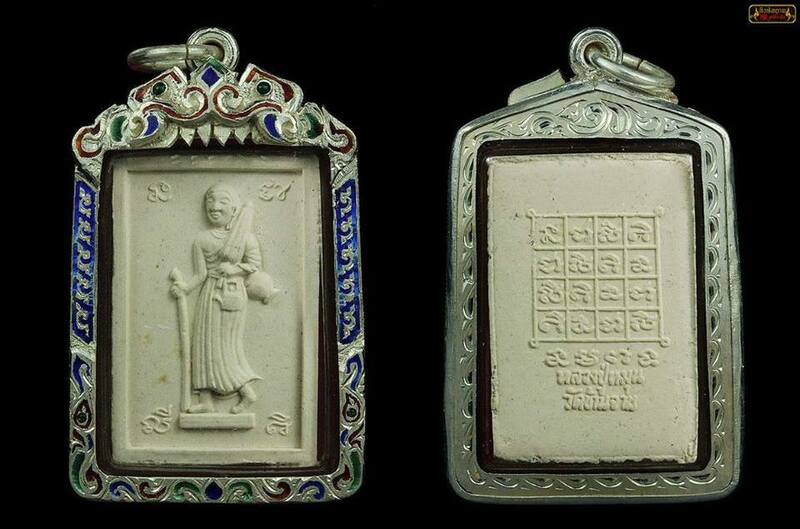 It won No1 Placing in Thailand Amulet Competition in year 2010. Attached with Gold waterproof casing. Luang Phor Mee was the Top Monk of Phetchaburi Province, his pidta is considered 1 of the top pidta in whole thailand and his pidta is under contest table “Pidta Yod Niyom” (Top Most Popular Pidta Table). Luang Phor Mee was also good friend with Luang Phor Kaew Wat Kerwan, both of them share the same knowledge with each other. Luang Phor Kaew Wat Kerwan was born in Phetchaburi and ordained at Wat Phra Song. Great Luang Phor Peam Wat Kao Luk is disciple of Luang Phor Mee Wat Phra Song. 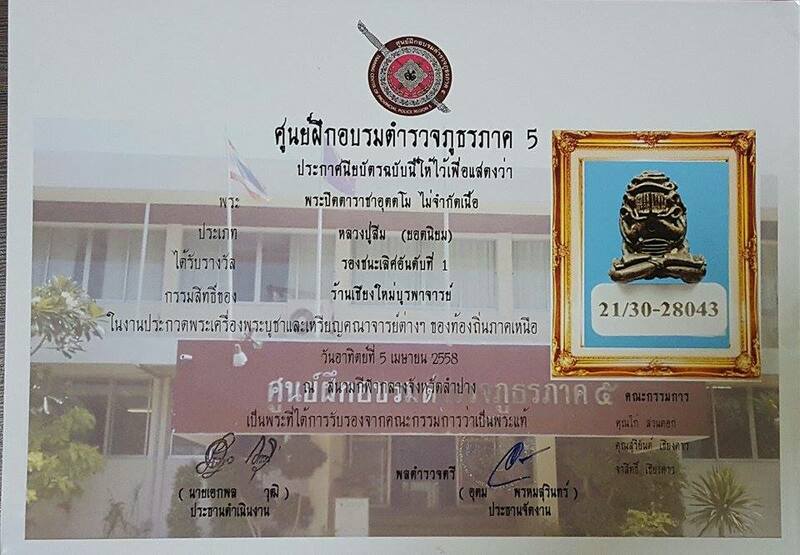 Roopmuen Phim Niyom Luang Phor Koon Wat Pun Onn BE2523. Made 1000 pieces only. Mixed with LP’s hair, cigarette butts, jasmine, sarapee, and lotus pollens, seven relics, broken pieces of Lamphun family amulets. 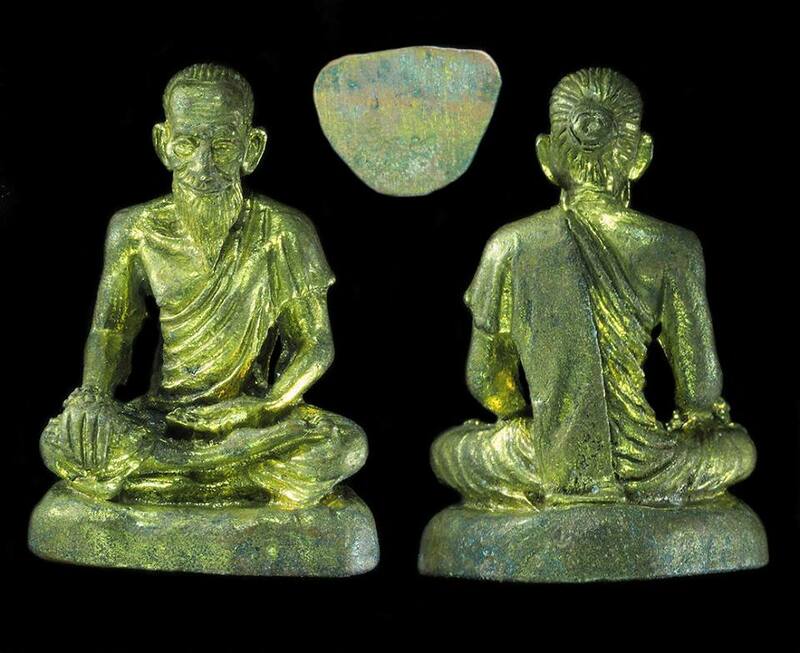 Other components were 108 kinds of pollen, pieces of well-known amules such as Phra Kong, Phra Sam, Phra Sibsong etc. All creating process had been done in Wat Pun Onn by following the ancient process. Luang Phor Koon had chanted since Monday which is considered the great charm day for the Northern people, Luang Phor Koon chanted two times every day in the morning after alms round and at night before going to sleep. The process lasted for one quarter. 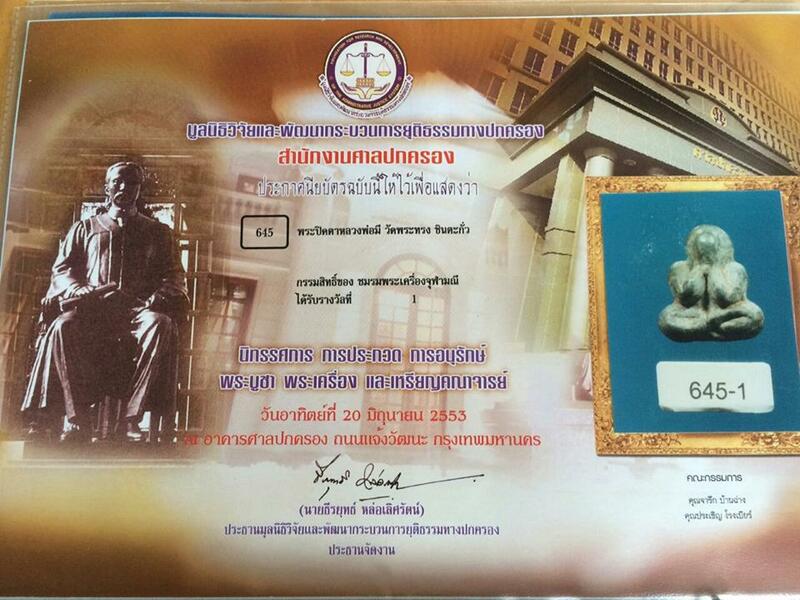 It comes with Pra Muang Certificate for authenticity. Attached with Silver Coated Gold Waterproof casing. 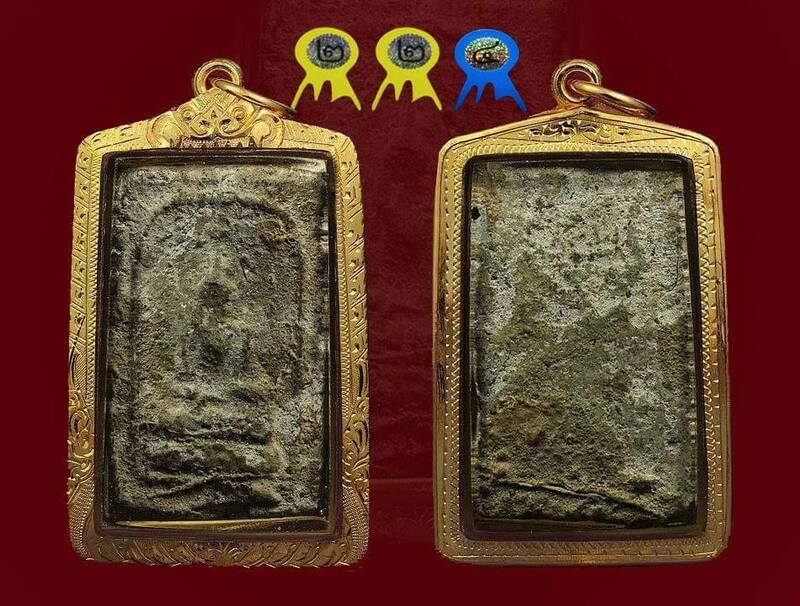 Pidta Racha Uttamo Luang Phor Sim Wat ThamPhaPong BE2518. Nur nawa, made 2518 pieces only. 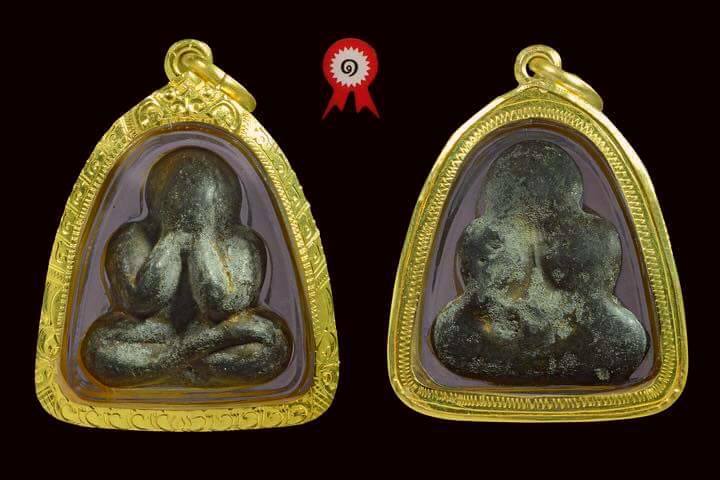 It won No2 Placing in Thailand Lampang Amulet Competition on 5th April 2015. Attached with Silver waterproof casing. 6. Phra Archan Wichai Wat Kamphaeng Phet Witthayaram. 1. 108 yant plate by Archan Thong Cher Wat Paknam and let Luang Phor Waen chanted again. Luang Phor Sim blessed 9 days 9 night for those materials from 21-30 January BE2518. 6. 阿赞威猜Wat Kamphaeng Phet Witthayaram. First batch Herb Rahu Kruba Lert Wat TungManTay BE2551. 1 set 2 pieces, with silver takrut, made 1200 sets only. Attached with Kruba Lert’s hair and jeevorn. Rian Phra Phut Kruba Boochum Wat Prathat Don Reung BE2536. Somdej Than Sorng Chan Luang Phor Pilan Wat Rakang BE2407. This Somdej mixed with Phong Bailan and 5 kinds of holy powders of Somdej Toh, which are Phong Pattamang, Phong I-thijay, Phong Maharaj, Phong Buddhakhun & Phong Tri Nisinghe. Luang Phor Pilan was the disciple of Somdej Toh. This Somdej also called Phra Sorng Somdej which means two Somdej made it together. It won No2 Placing in Thailand BITEC Grand Amulet Competition on 31st May 2015. 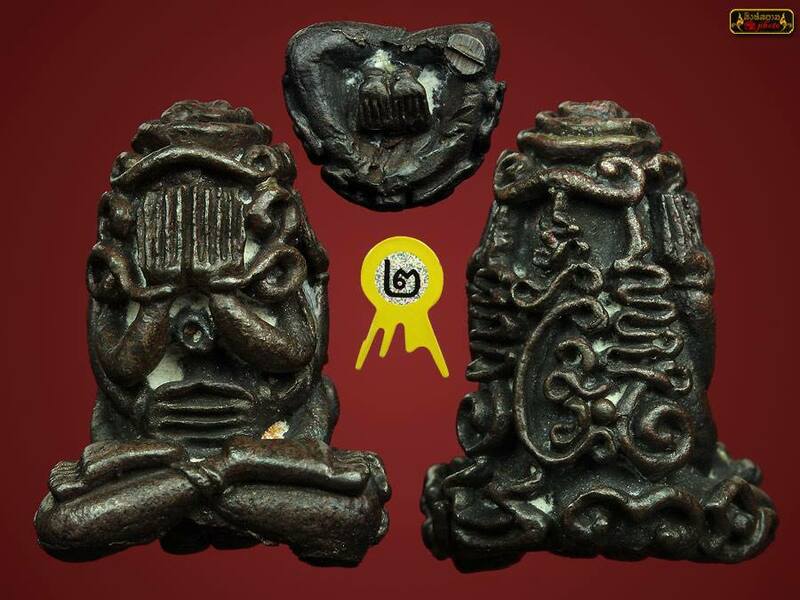 It won No4 Placing in Thailand ChaengWattana Grand Amulet Competition on 4th October 2015. 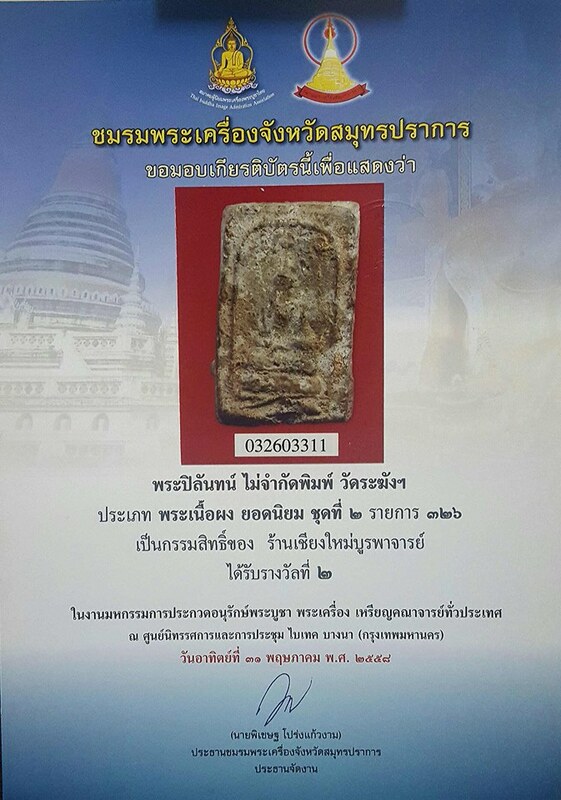 It won No2 Placing in Thailand Loei Grand Amulet Competition on 8th November 2015 again. Attached with Gold Waterproof casing. Sivali Lang Yant Luang Phor Moon Wat Ban Jan BE2543. Nur Phong. Good for ChopLaph, KhaKhay, Metta. It comes with DD Pra Authentic Certificate. Attached with Silver Longya Waterproof casing. 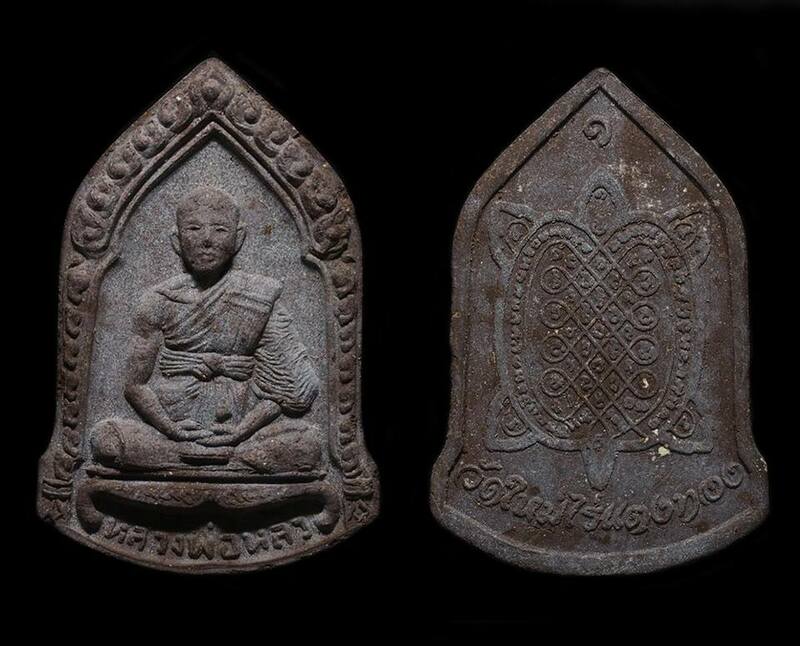 Palakit Luang Phor Anek Wat Preedaram BE2558. 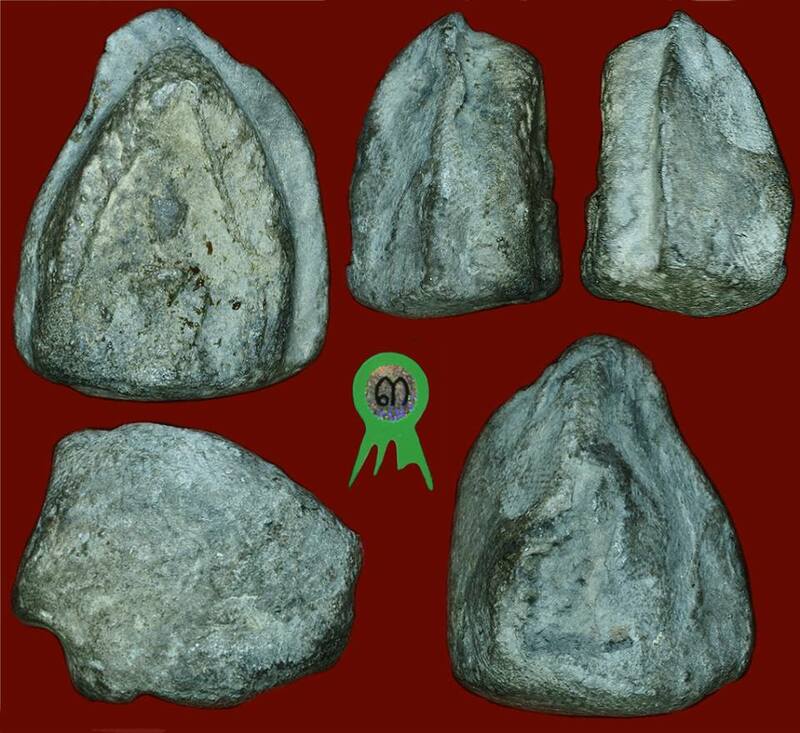 Wild Boar teeth. Every piece is hand draw by Luang Phor Anek himself. Luang Phor Anek is the disciple of Luang Phor Sawai. 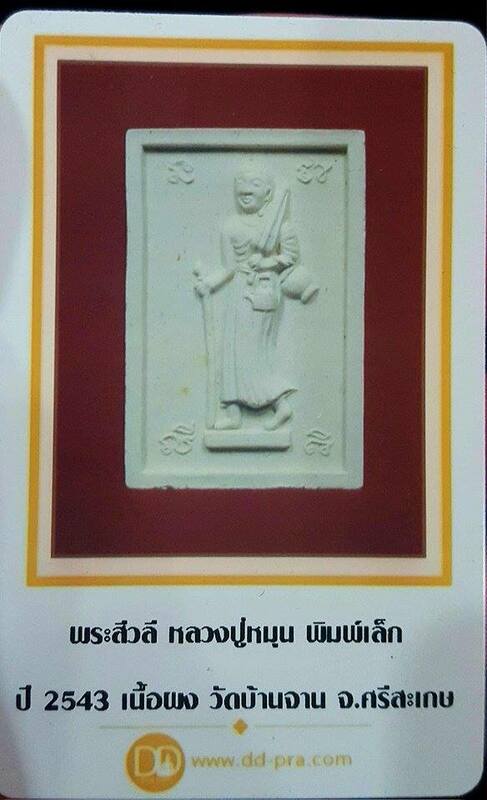 Khunpaen Na Taphon lang yant Luang Phor Chaem Wat Takong BE2470. Mixed with cemetery soil. It won No3 Placing in Chaeng Wattana Grand Amulet Competition on 6th September 2015. 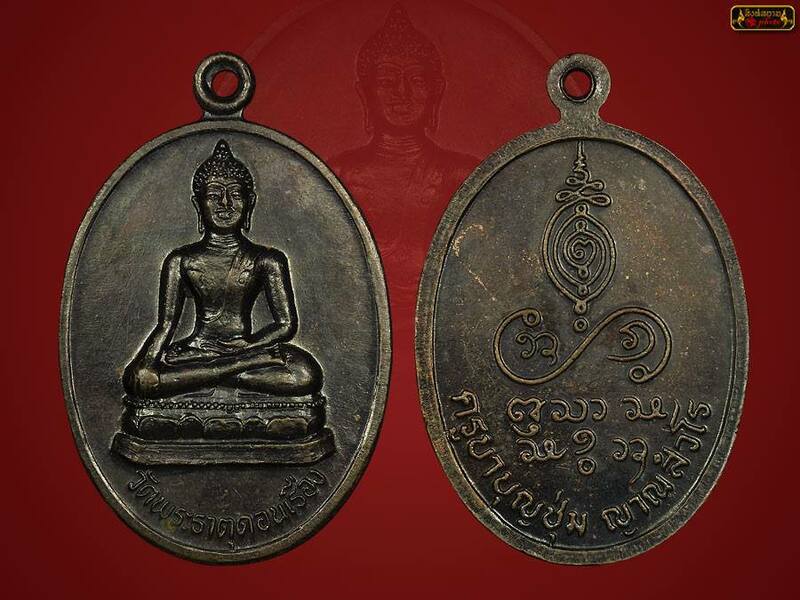 Luang Phor Chaem born in BE2405 and passed away in BE2490 at the age of 86. He was the master of Luang Phor Tey Wat Samngan. 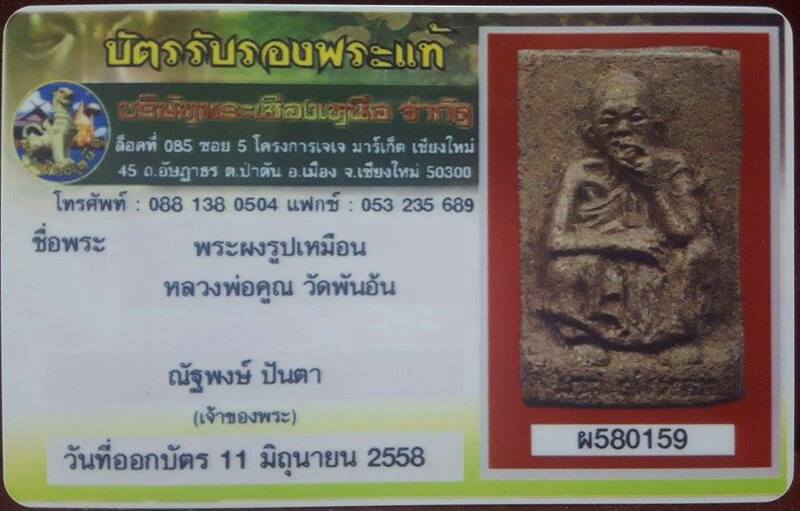 Lersi Cheewok Gomaapac Luang Phor Jarun Wat Ampawan BE2554. Phim Kamakan Nur Thonglerng, serial number 727. Lersi Cheevok was the Personal Physician of the Lord Buddha, good in medicine, massage and healing. This batch of Lersi is sponsored by Doctor Som Mai, Cancer specialist in Thailand. 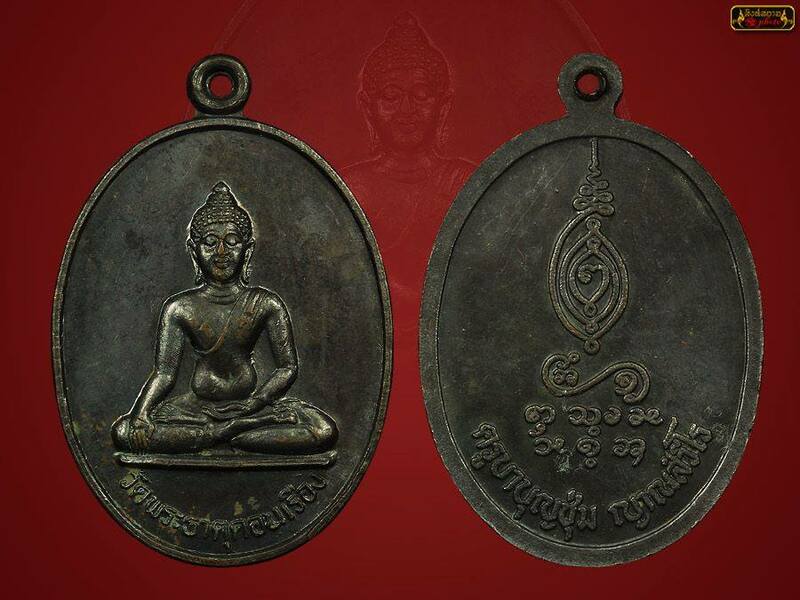 Mr. Payap Kampant, Toy Mueang Nont and Taep Gampaeng also donated sacred material for this amulet. Luang Phor Jarun blessed on 18th February BE2554.